Moving To Louisville? A Guide To Estimating Your Home Electricity Costs | Joe Hayden Real Estate Team - Your Real Estate Experts! If you're making the move to Louisville, Kentucky, here's a piece of good news for you: Louisville has relatively low home electricity costs compared to the rest of the country. How much lower are they, you ask? Well, that all depends on where exactly you live. There are, however, some ways to predict what your average monthly costs will be. So with your budget in mind, here's a guide to estimating your home electricity costs in Louisville. In Louisville, electricity usually costs somewhere around $0.08 per kilowatt-hour. 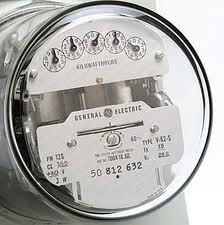 Electricity is available through the local utility company Louisville Gas & Electric, also known as LG&E. Although this is a relatively low price compared to other American cities, your electricity bill doesn’t depend solely on how much electricity costs – it also depends on how much you use it. What Effect Does the Weather Have? Louisville sees a wide range of temperatures throughout the year, which means that although electricity prices tend to be low, electricity usage tends to be high. In fact, Kentuckians on the whole are some of the biggest energy consumers in the country. In the winter, central heating is a necessity as temperatures can drop to anywhere between 10 and 20 degrees Fahrenheit. In the summer, temperatures can heat up to a high of around 95 degrees Fahrenheit, so for most people an air conditioner is a necessity as well. Depending on where your home is in Louisville, there will be different steps you can take to reduce your electricity consumption. In an older, historical district like Cherokee Triangle or Old Louisville, added insulation in a house can go a long way towards reducing your electrical heating costs. Another good upgrade to think about if you don't already have it is double-pane windows. Old single-pane windows will let in huge amounts of air and will cause your energy bill to shoot up, especially during the cold winter. Double-pane windows can be expensive at first, but will definitely save you money in the long run. Louisville offers many programs that can help people save on their electricity bills. Private companies can provide home energy audits for around $400. These audits will often help homeowners save around $900 per year after upgrades. Some of Louisville's utility companies also offer assistance programs for certain families and individuals. Additionally, residents of Kentucky are eligible to participate in the Weatherization Assistance Program (WAP) administered by the US Department of Energy, which provides weatherization assistance that help low-income families lower their energy bills. If you are currently keeping track of your home electricity bills, this information should help you make a comparison between what your current costs are and what your costs in Louisville will be. 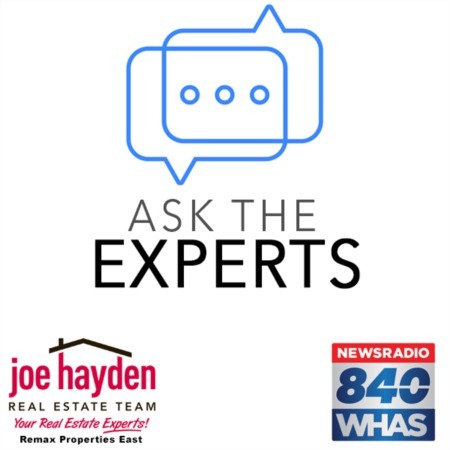 Paying attention to all of the factors mentioned above will help you to choose a home in the Louisville area that won't cost you too much in the way of electricity, and will be comfortable to live in as well.